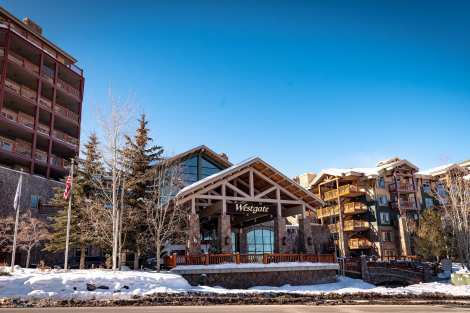 The perfect Canyons Condominium for Rent in Park City! Property Bonus! Booking this property gives you a temporary membership to Club Lespri, Park City's private world-class Boutique Inn, for the duration of your stay. At Club Lespri, you'll enjoy exclusive access to the Club Lespri's Rain Spa; Fitness Facility with on-staff Personal Trainer; and Lespri's dining establishment Lespri Prime Steak Sushi Bar. See www.clublespri.com for more information.